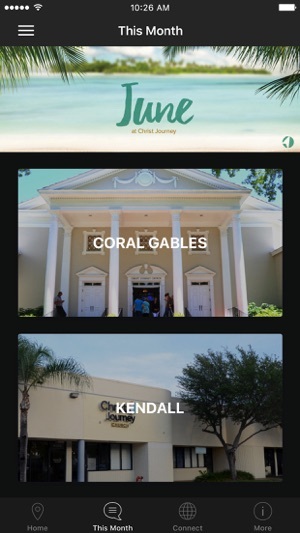 Our purpose at Christ Journey Church is to help people find and follow Christ. 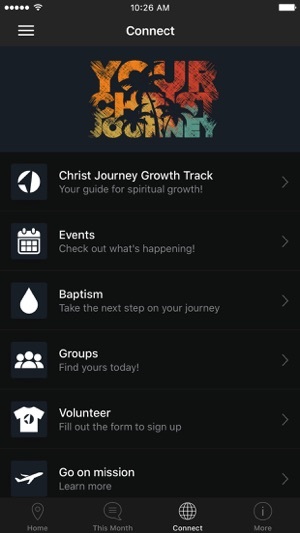 This app provides helpful and powerful content to equip you in your Christ journey. 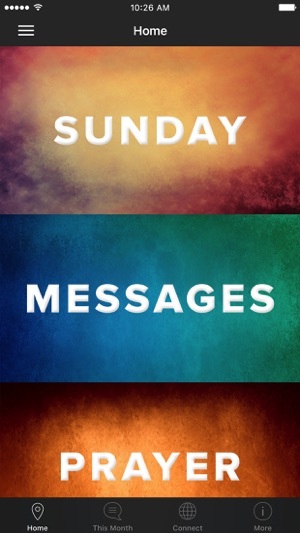 Amazing app. Recommend a lot! !